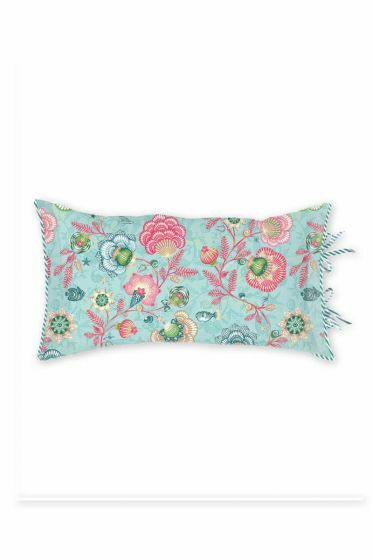 Make the bedroom a favourite spot in the house with this aqua blue cushion. 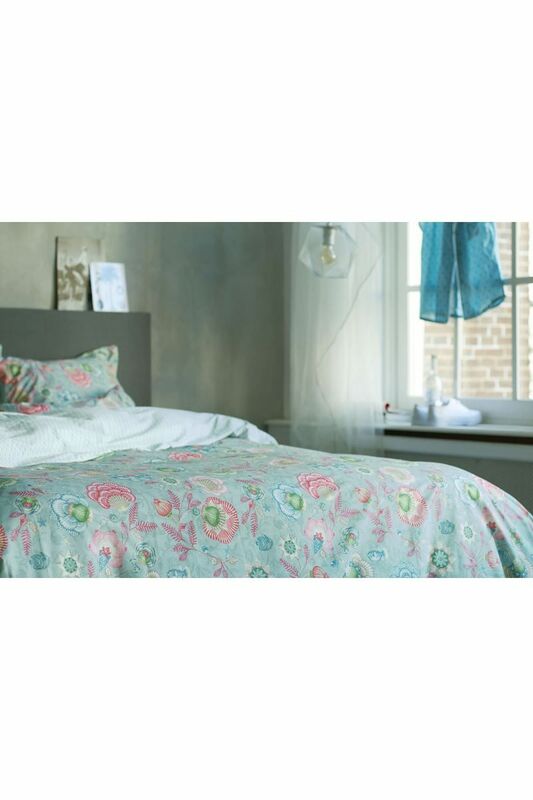 The Shellebration pattern shows layers of a sophisticated design on a narrative pattern with a hand-painted look, full of fish, coral and shells. 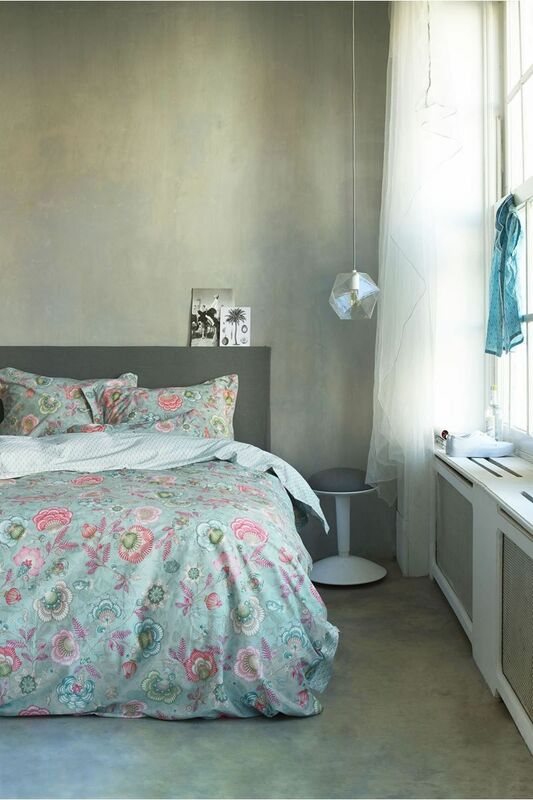 The back brings a calm balance by a light blue ton-sûr-ton shell design. 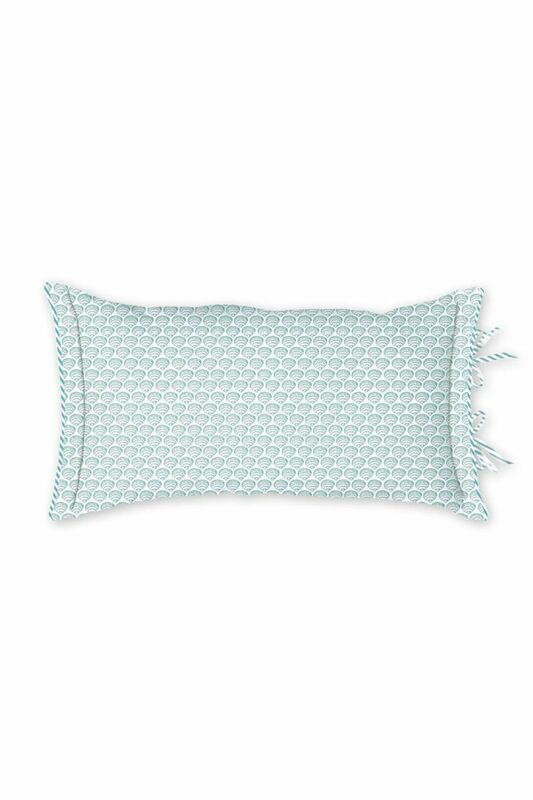 The pillow is made of percale cotton, which makes it soft and smooth and easy to maintain. It is also very durable and suitable for any season.